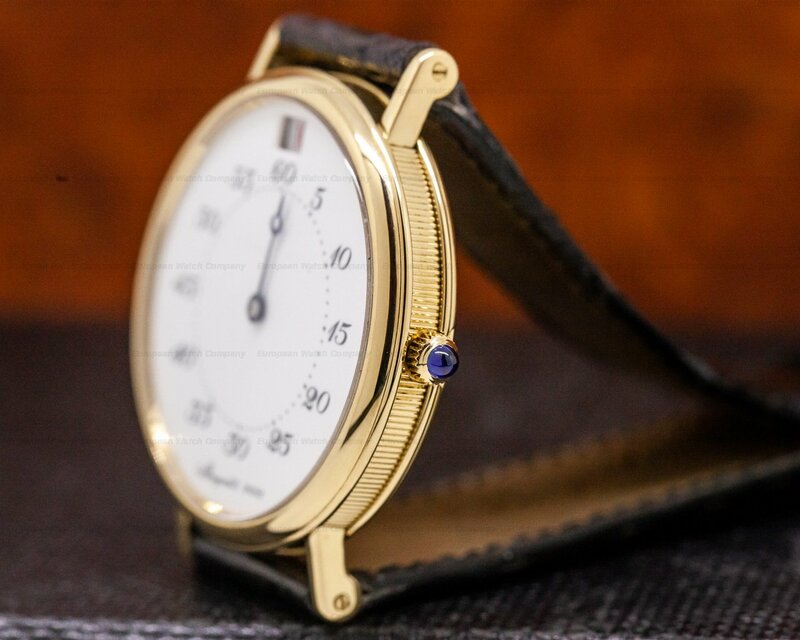 This is an 18k yellow gold Breguet Jump Hour Heures Sautantes 3420. 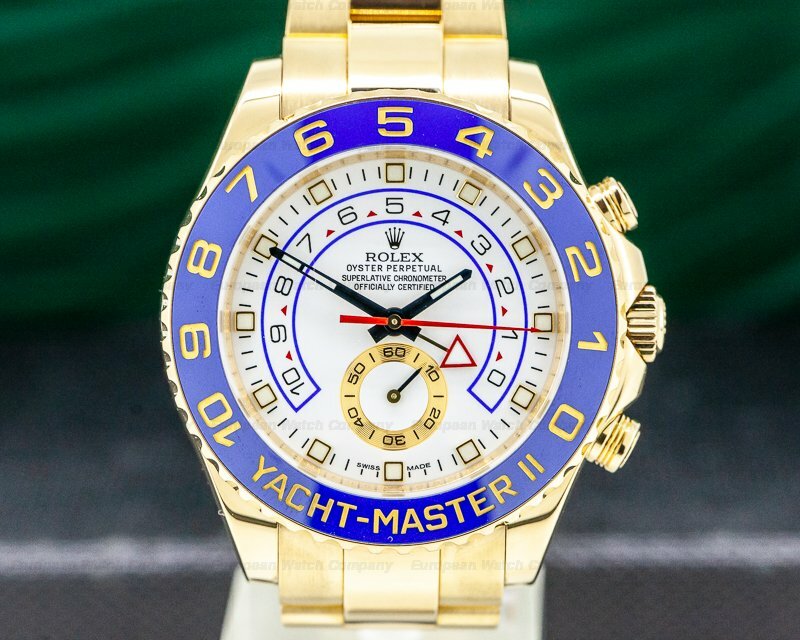 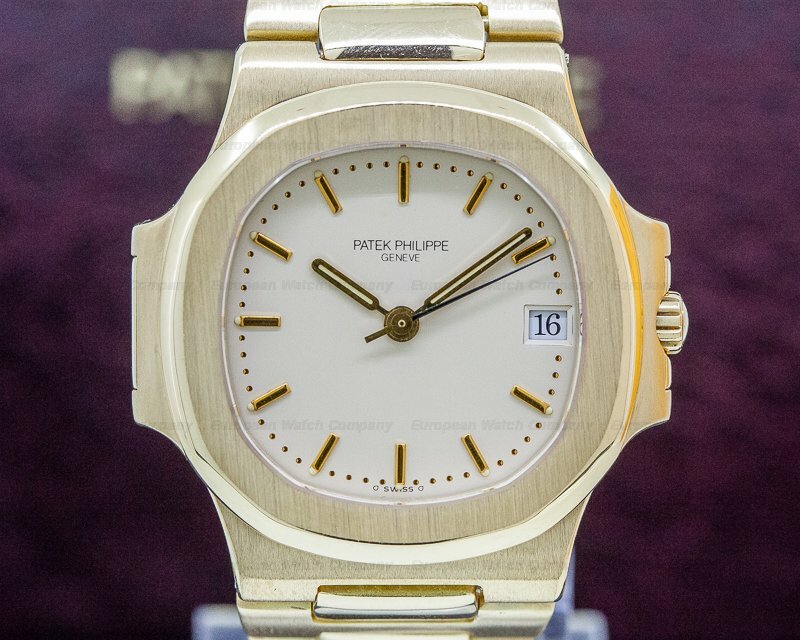 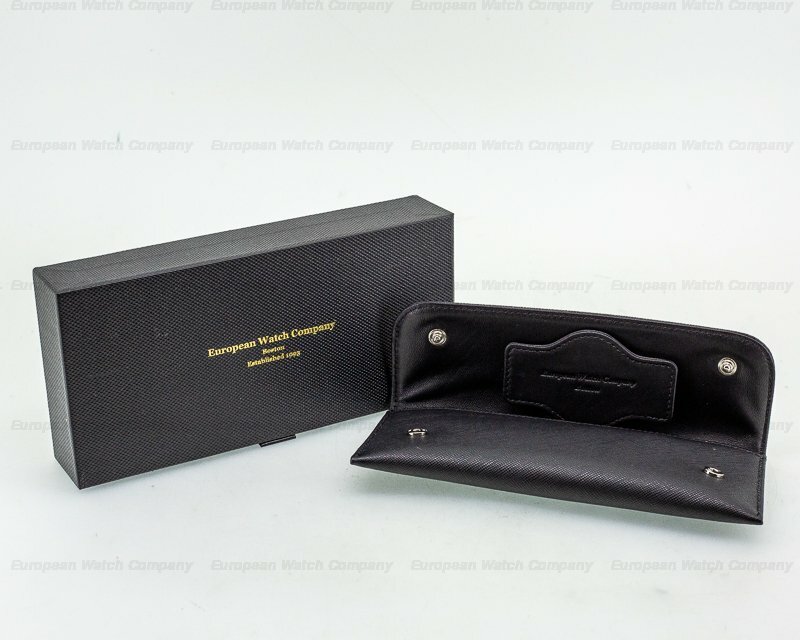 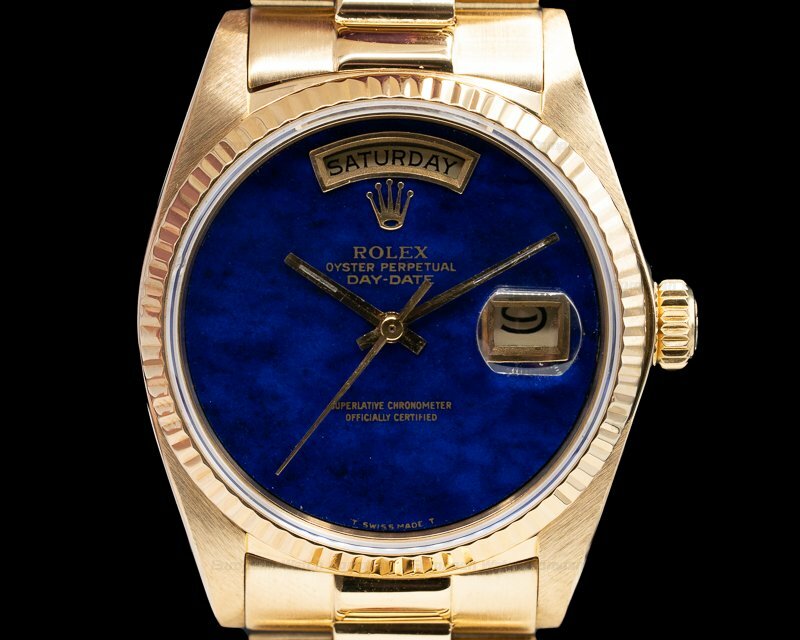 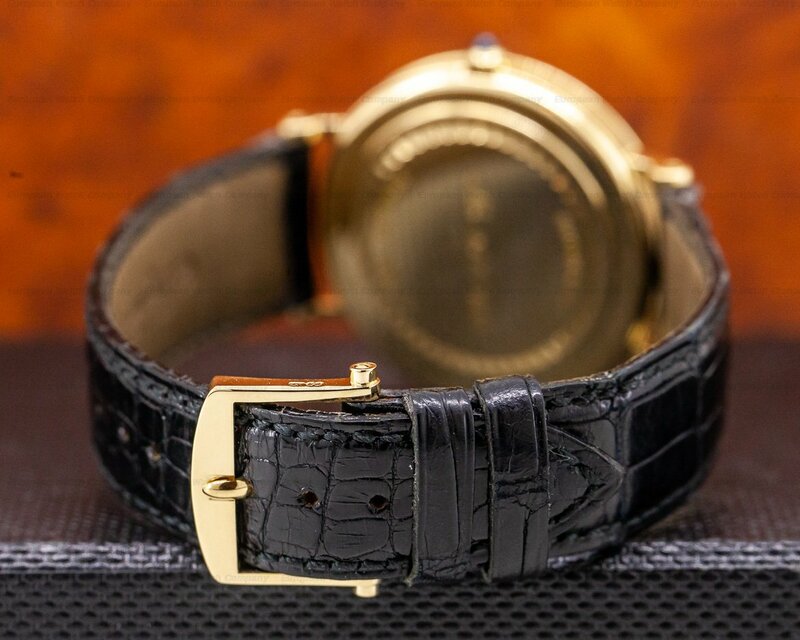 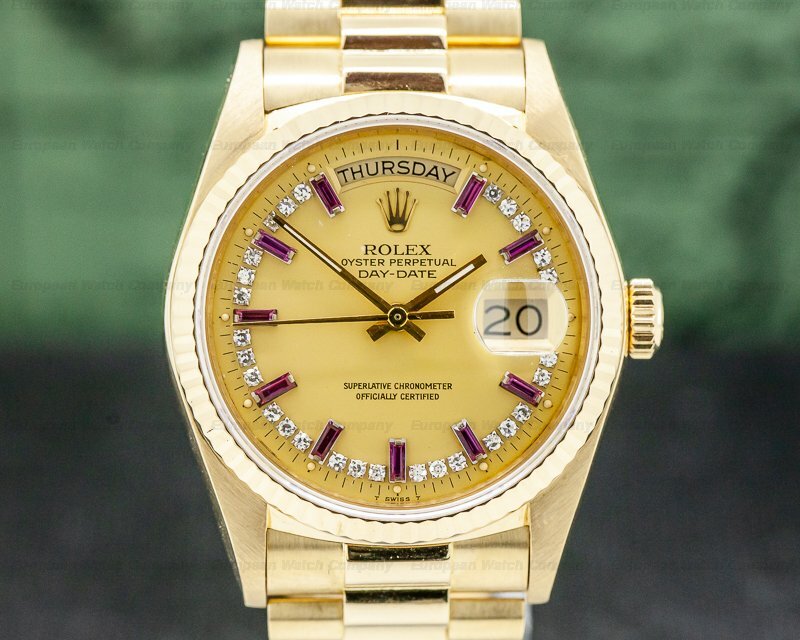 It has an alligator leather strap with an 18K yellow Gold on a strap with a 18K yellow gold tang buckle, and a scratch resistant sapphire crystal. 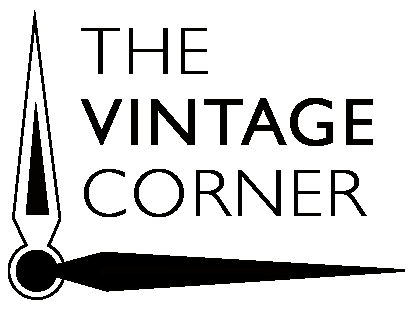 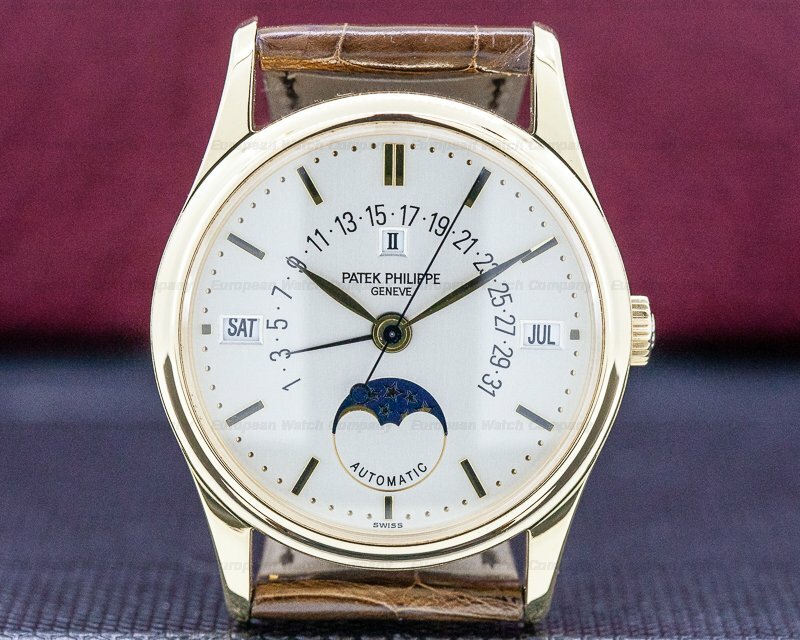 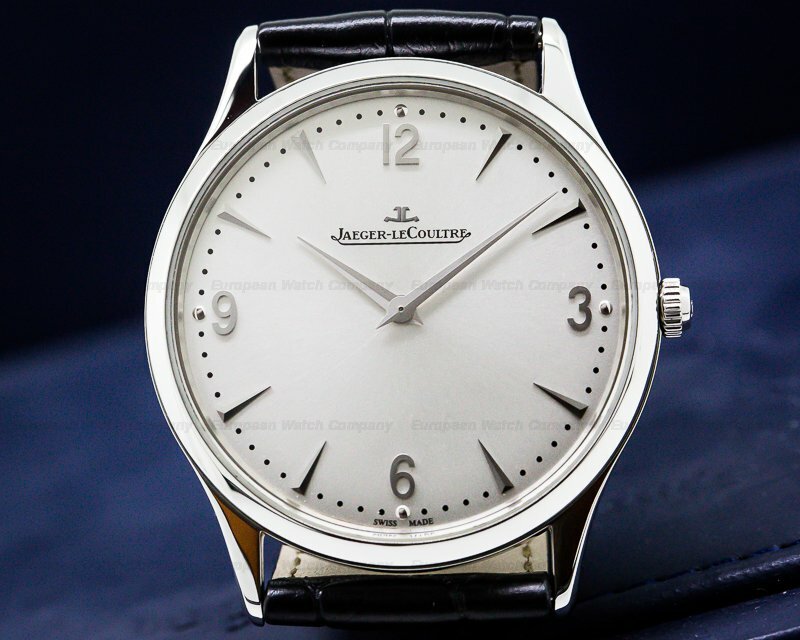 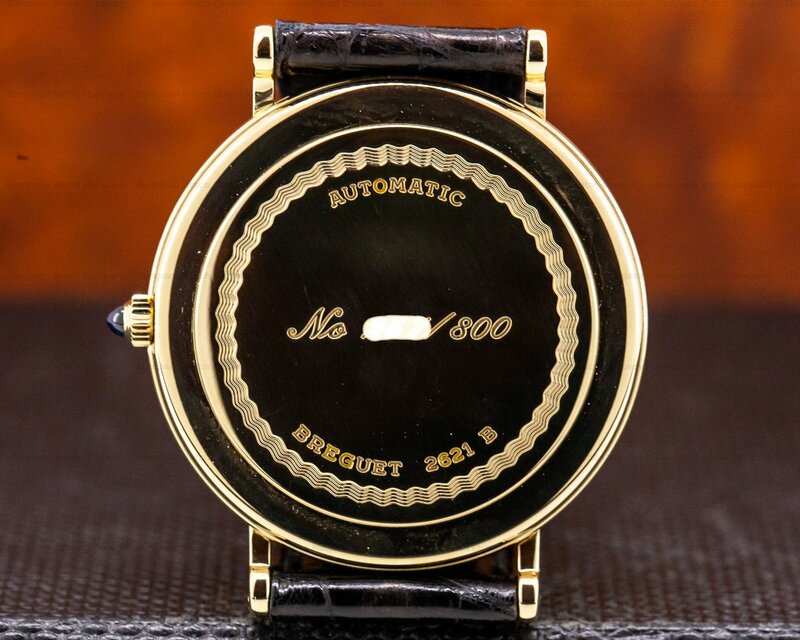 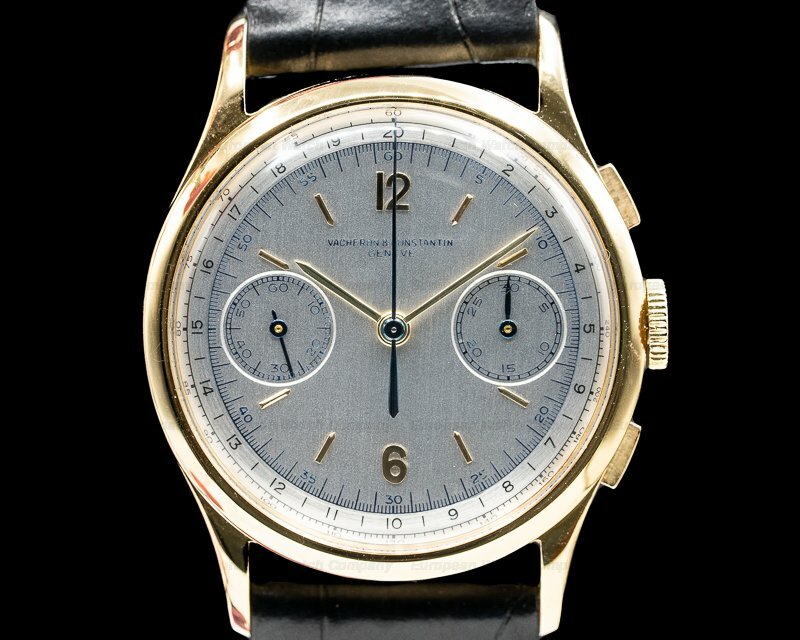 It has a pull out winding crown with a sapphire cabochon, and a solid snap down case back engraved with "BREGUET – 2621 B – AUTOMATIC," and an edition number. 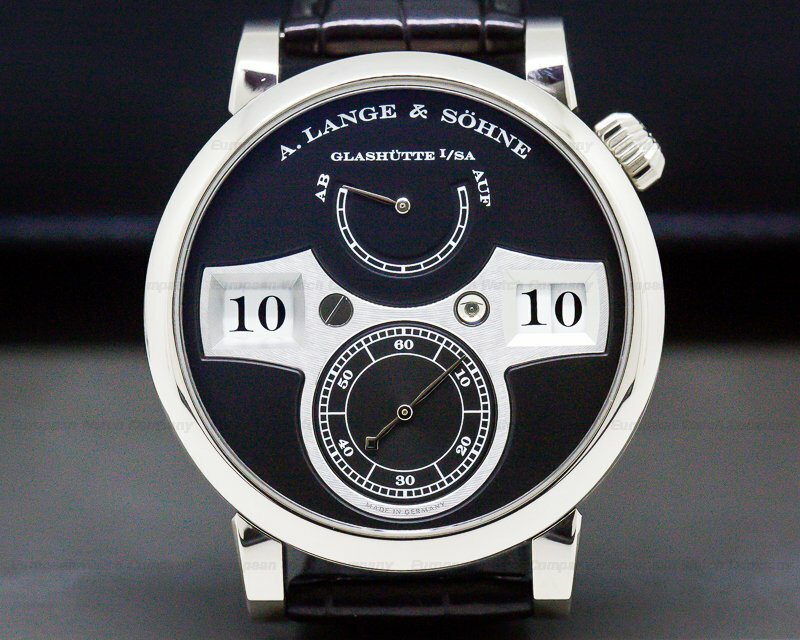 The 36mm diameter solid three-body case, straight lugs with screwed bars, and thin rounded bezel, are polished, with a coin-edge case. 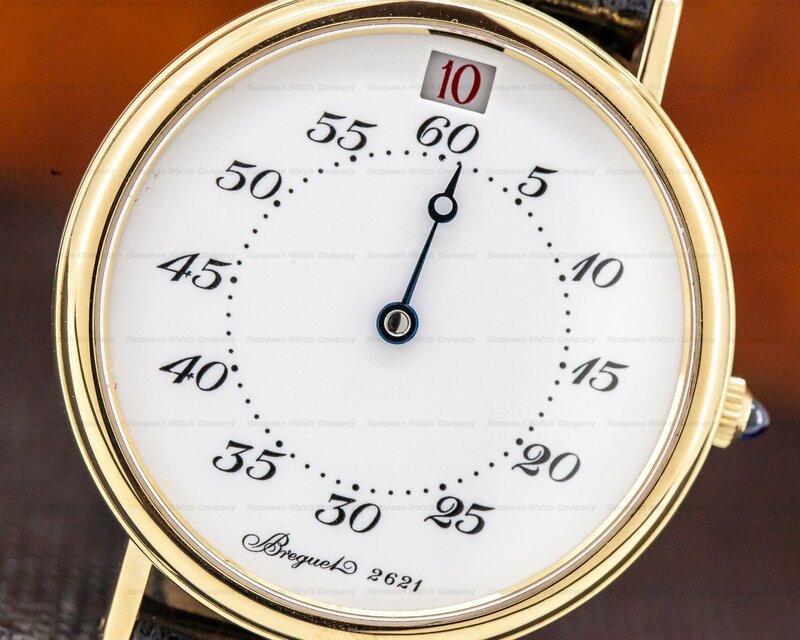 The dial is white enamel with painted black Breguet numerals every five minutes to 60, around an inner dot minute ring. 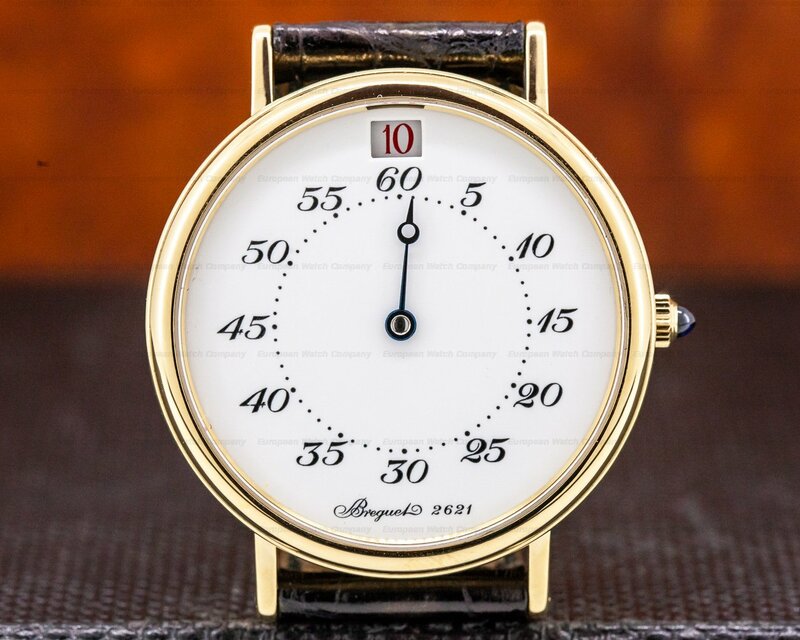 The cryptographic Breguet signature is under the 60, which is underneath an aperture window for the red jumping-hours at the 12 o'clock position. 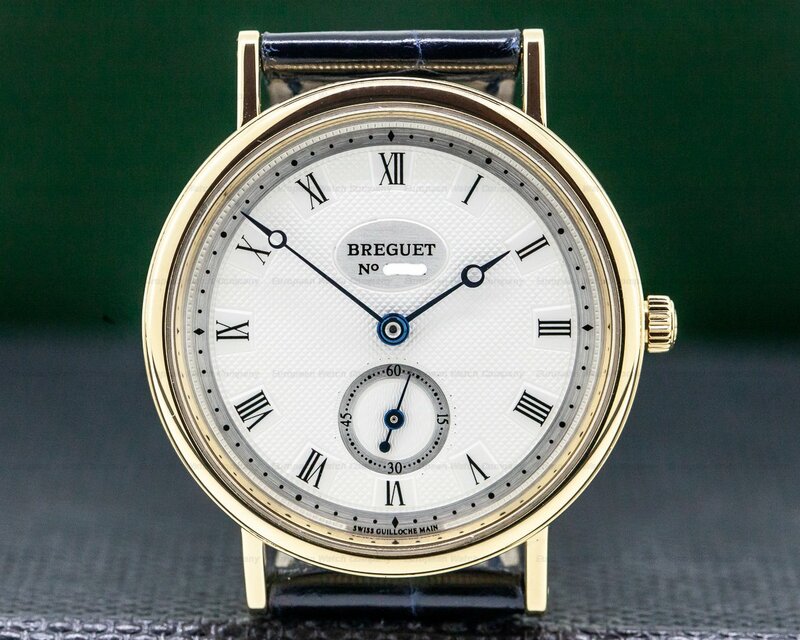 It includes a "Breguet" blued steel minute hand. 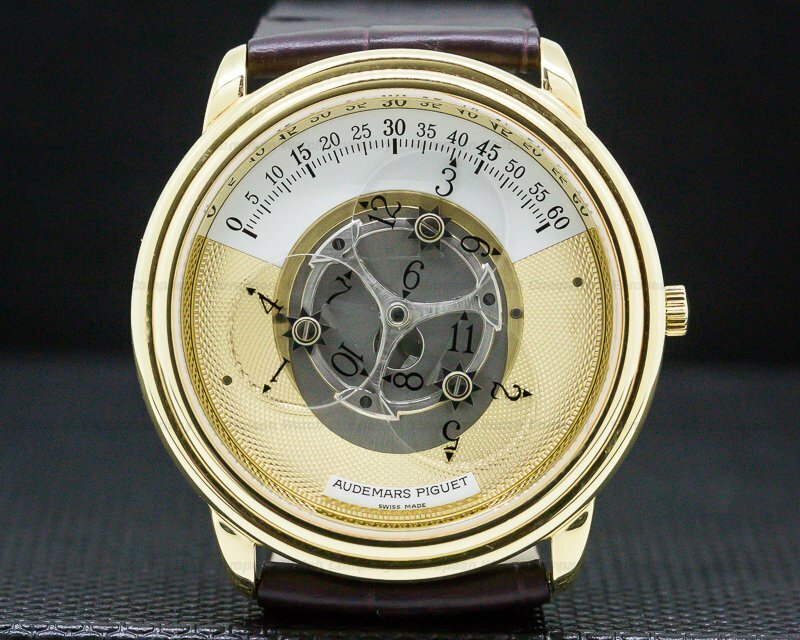 The 7.5mm thick case, dial, and movement are all signed. 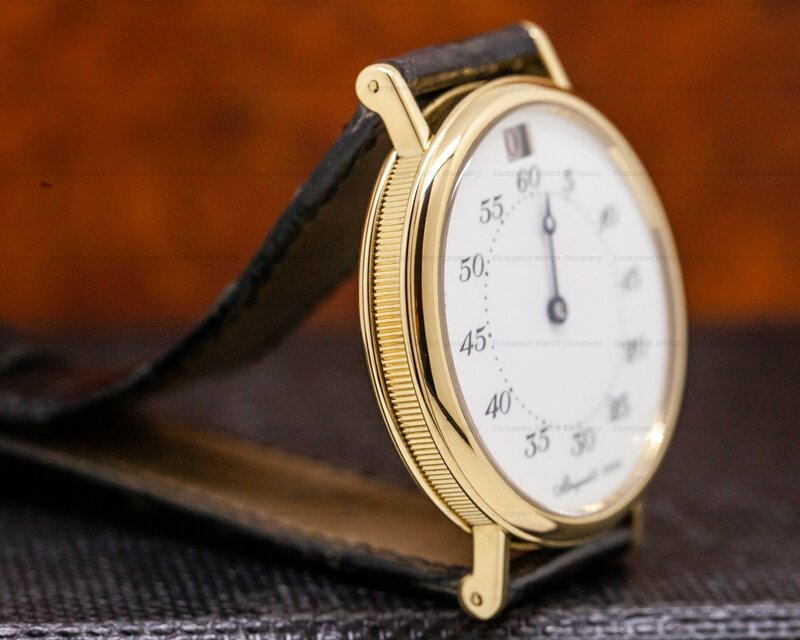 The Breguet Jump Hour Heures Sautantes 3420 was introduced in 1992 in a limited edition to 800 examples.